We are getting reports of grasshoppers feeding on crops in eastern Nebraska. As grasshoppers get larger they are more difficult to control with insecticides. 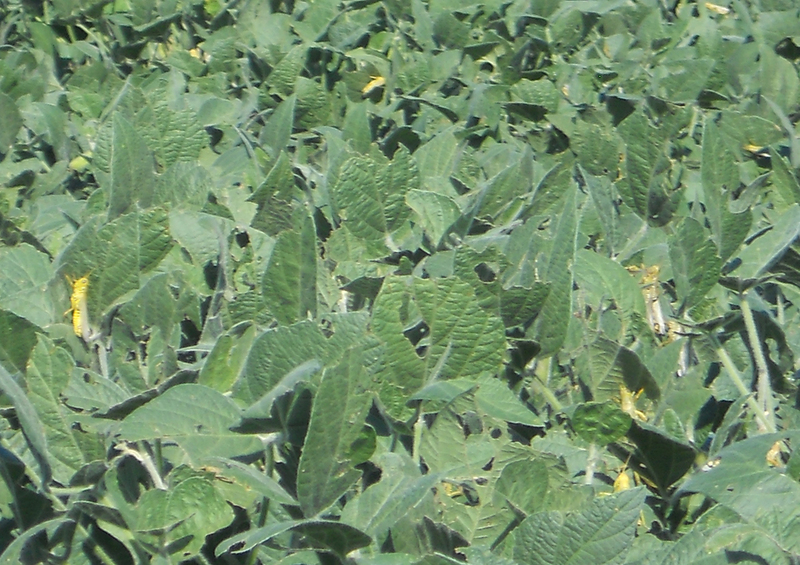 Make sure the insecticide you choose is labeled for the target crop(s) you need to protect. Also be aware of preharvest intervals (the required interval between application and harvest); they vary between insecticides. See July 10 Crop Watch article, Scout Field Borders for Grasshoppers, for more details on suggested insecticides. The following guidelines can be used to help make a decision to treat on crop and non-crop areas. Grasshopper Population Within Fields Field Borders Treatment Necessary?